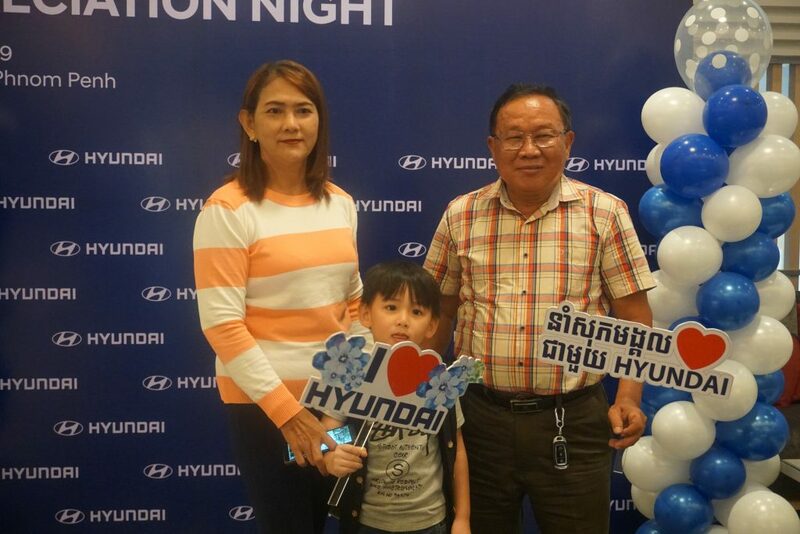 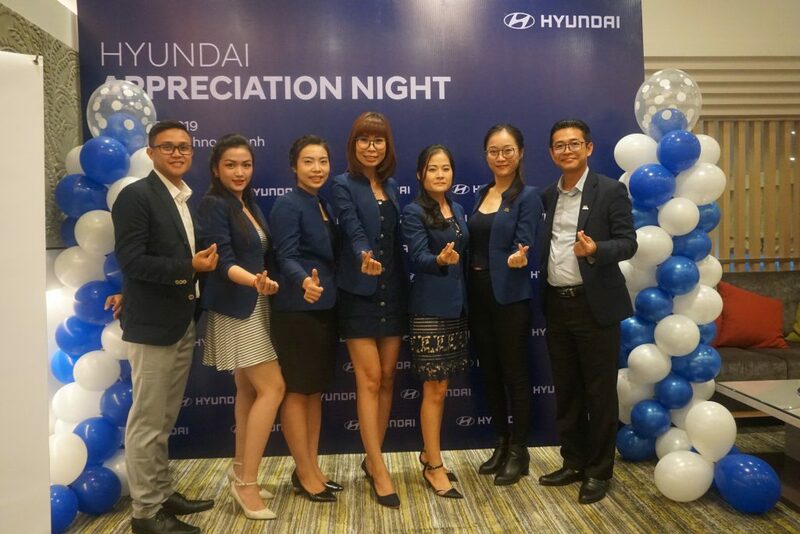 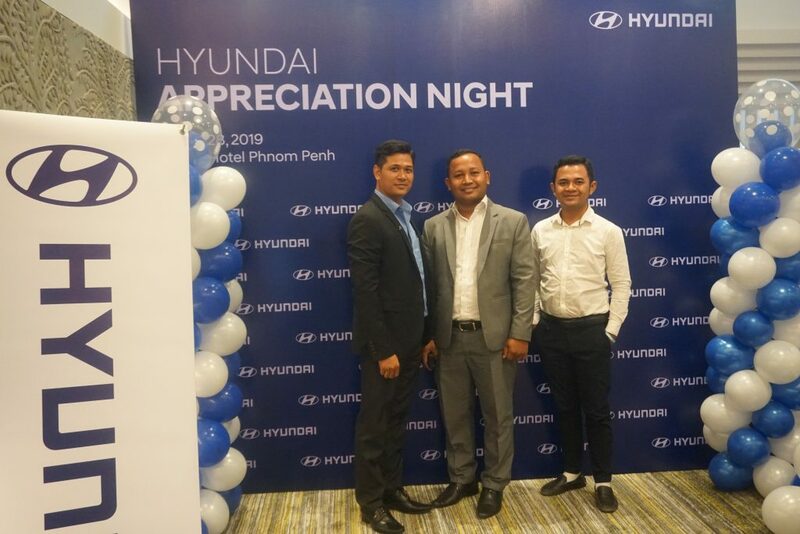 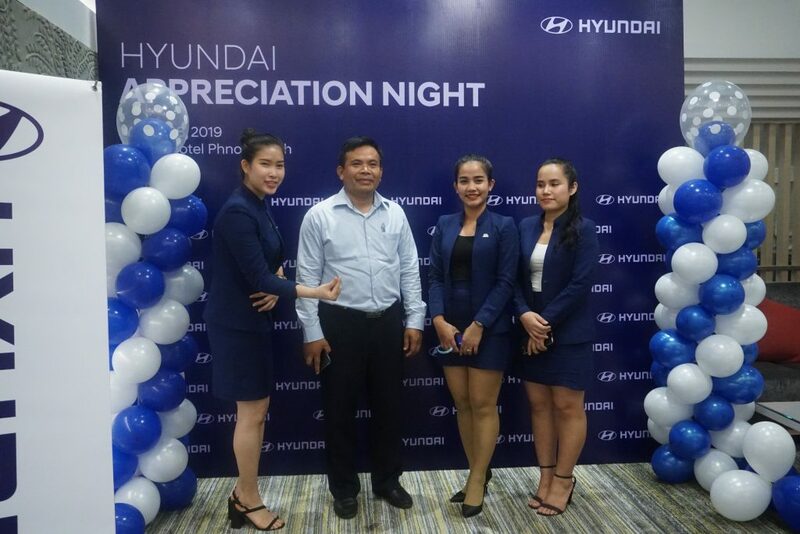 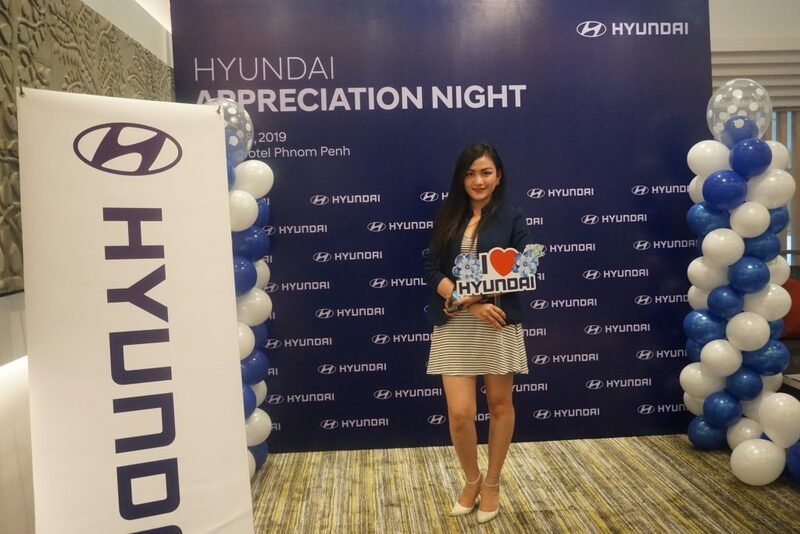 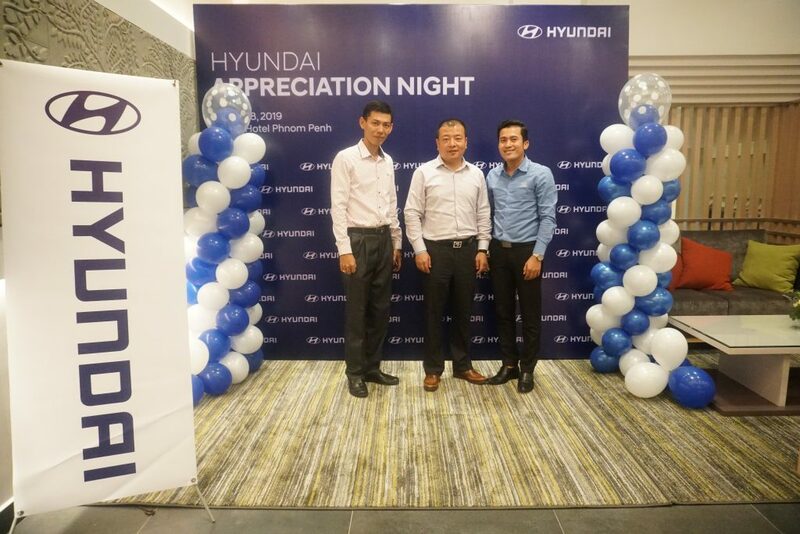 At Hyundai, the relation with our customers does not end after the car is sold. 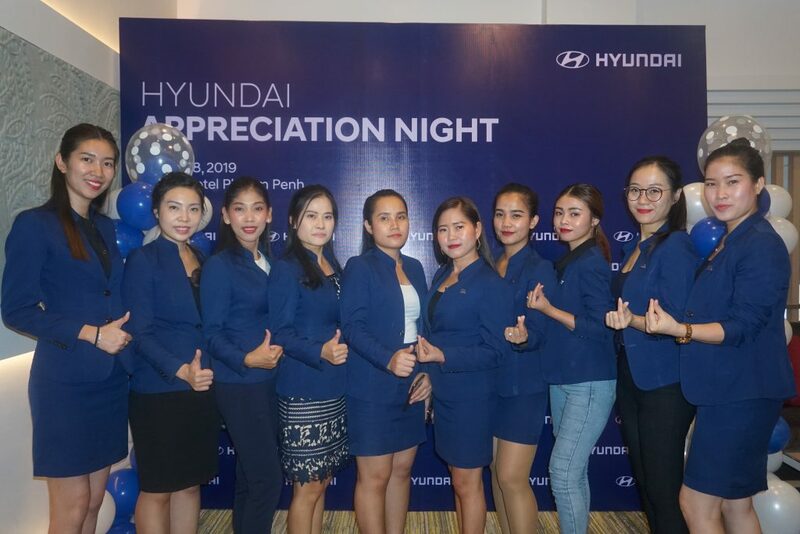 In fact, we try our best to dedicate sometimes with our customers. 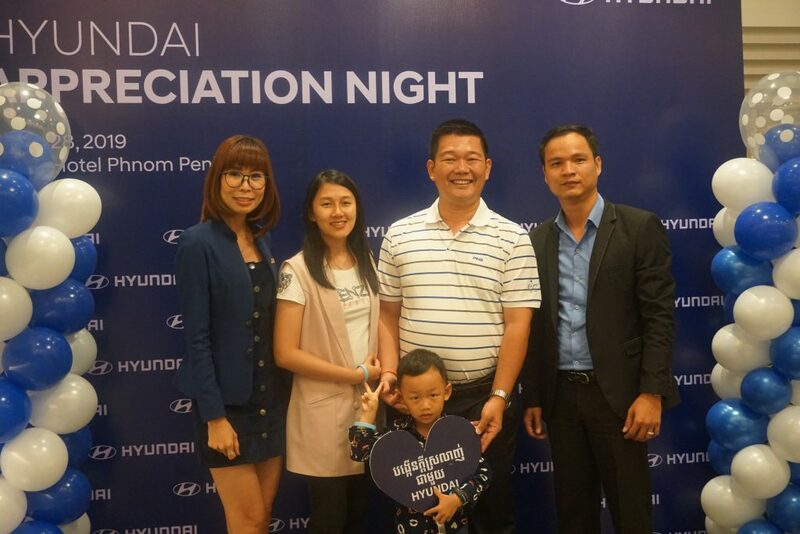 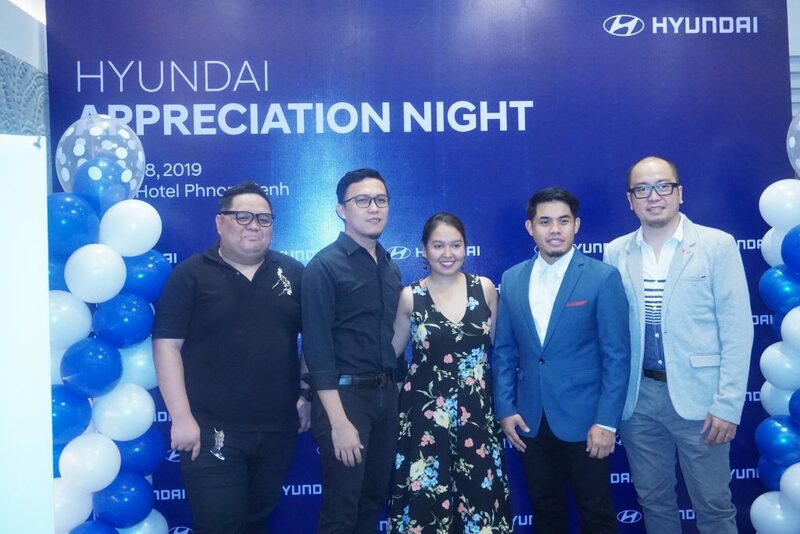 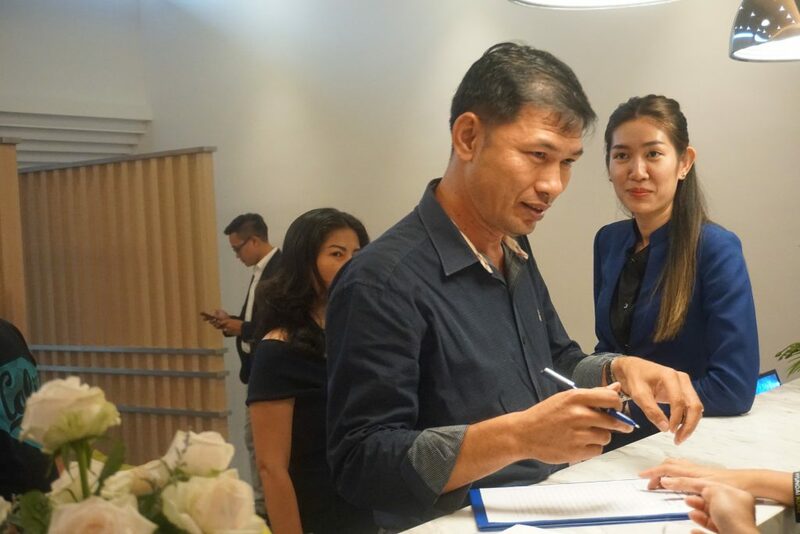 As such, we thank them all for coming to our special appreciation Night at Emion hotel​.